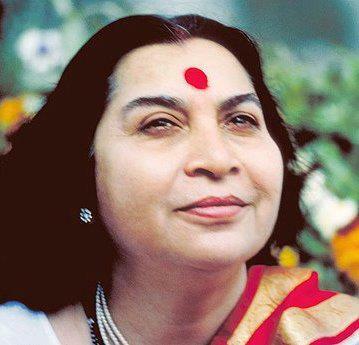 For me personally, one of the most amazing gifts, that Shri Mataji, the founder of Sahaja Yoga Meditation, has given to humanity, is that she has shown us how to lead a spiritual and joyful life within society, within our families and relationships, without giving up anything. That in itself sounds quite contradictory because normally our idea about a spiritual life is denouncement and retreat, together with sacrifices and a lot of seriousness. I have learned that spirituality means something different altogether. It is all about becoming the true Self, the spirit, this ever-lasting joyful inner being, that in itself is complete and perfect with an abundance of beautiful qualities that are only waiting to be expressed. The true Self is different from the ego, which is a culmination of all ideas we might have about ourselves. As soon as we become aware of our real Self – which we call as Self-Realization – all false identifications drop out. 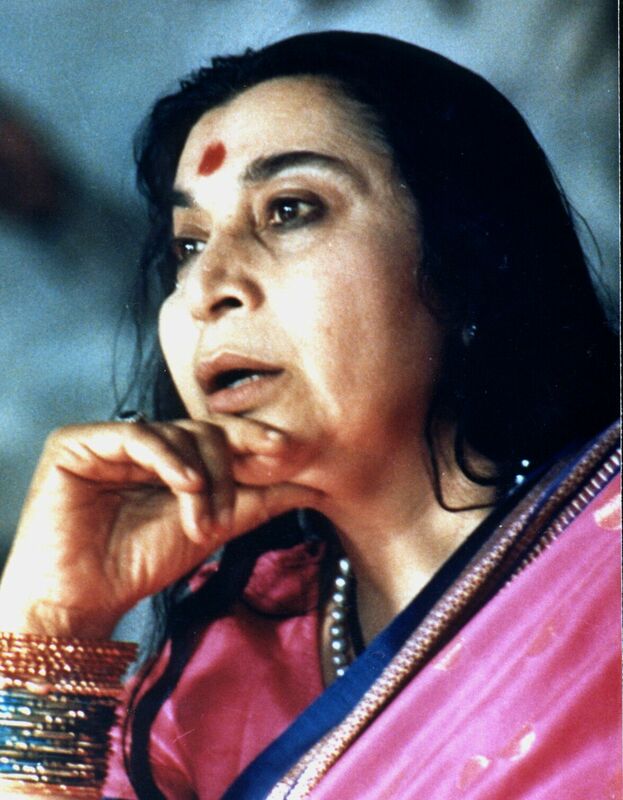 Shri Mataji has given us the key but it is up to everyone’s own desire to use it.